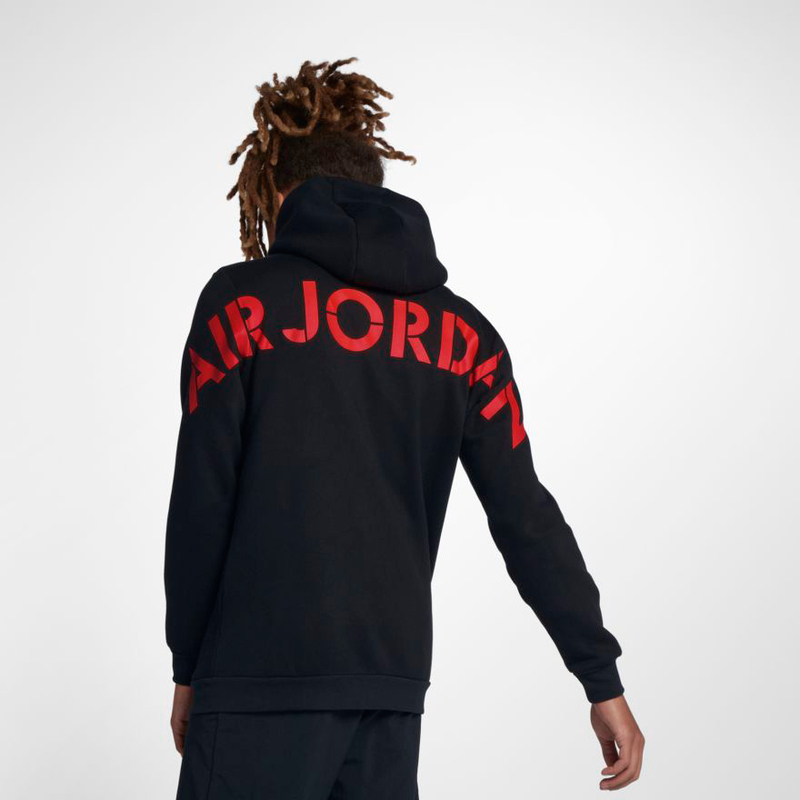 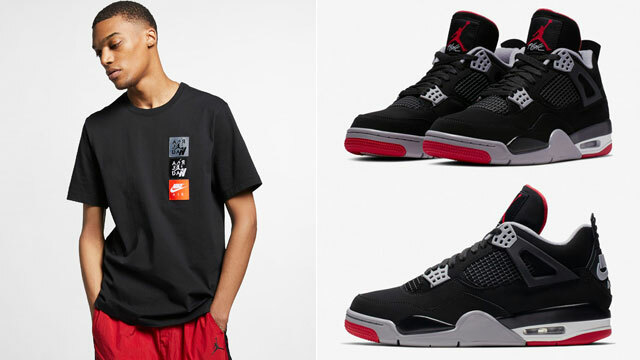 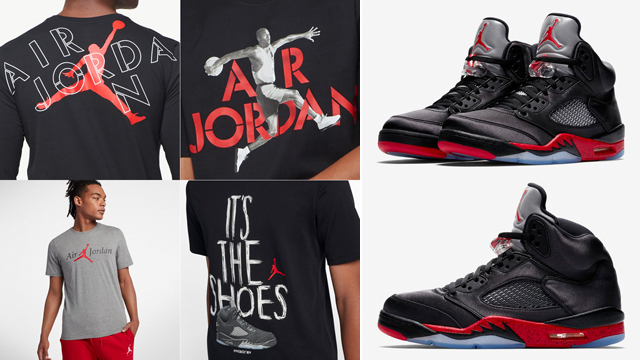 With the Air Jordan 5 Satin “Bred” sneakers set to release on Saturday, November 3rd, here’s a roundup of some of the best Jordan Retro 5 T-Shirts to match the shoes. 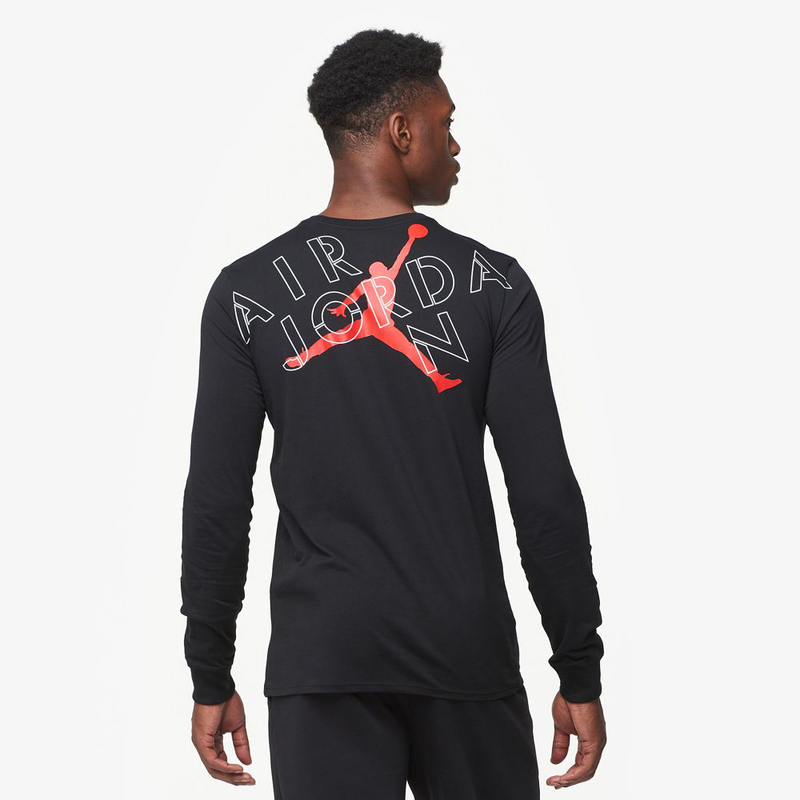 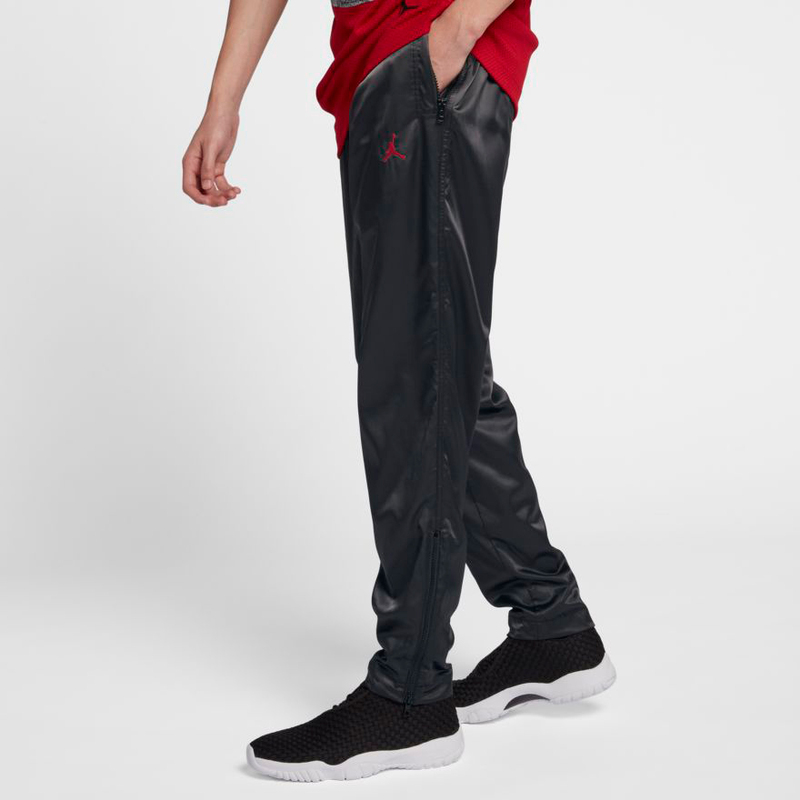 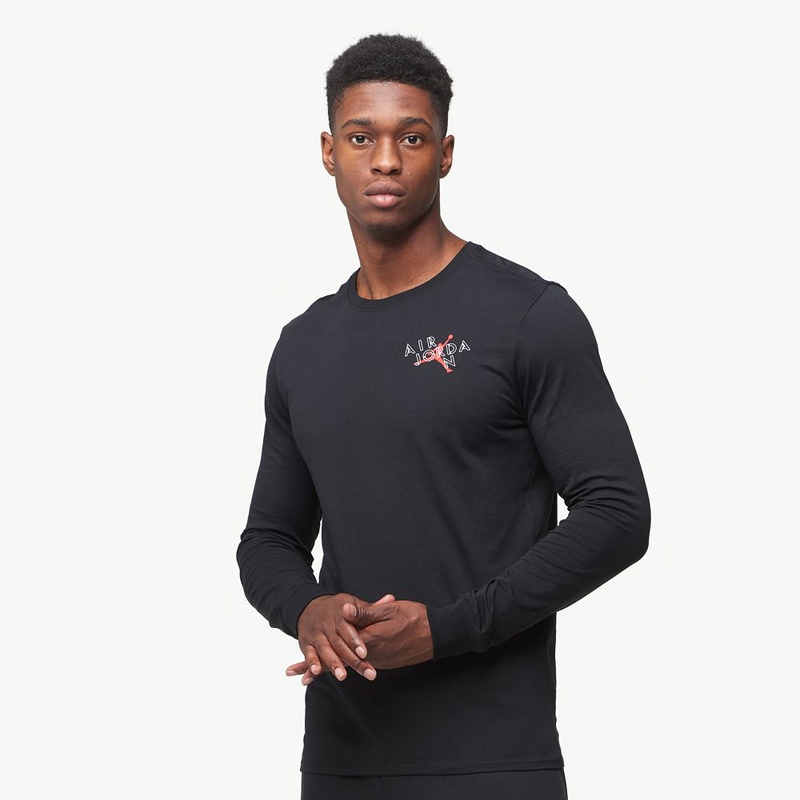 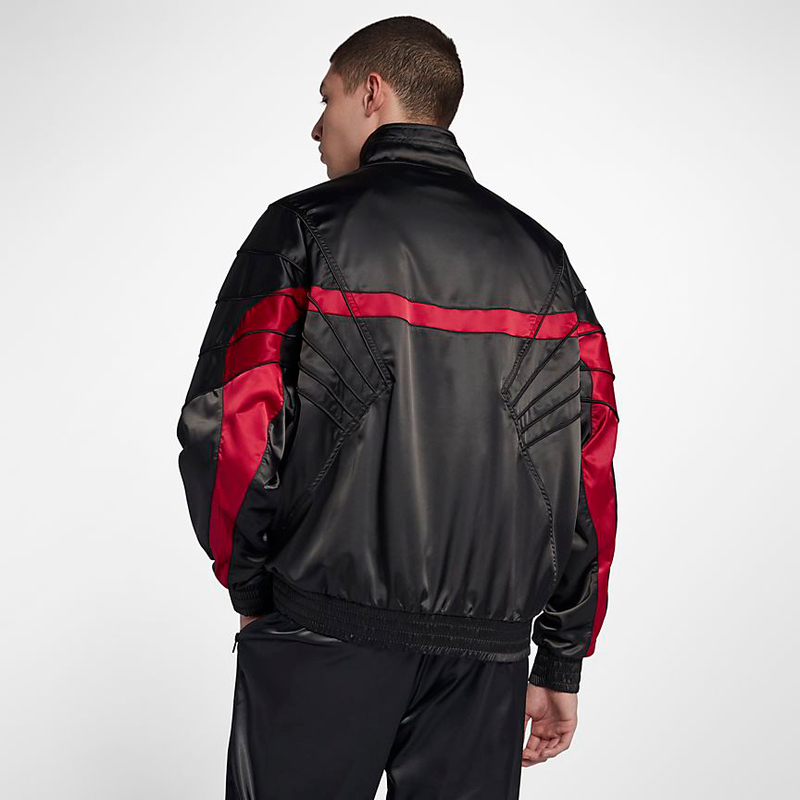 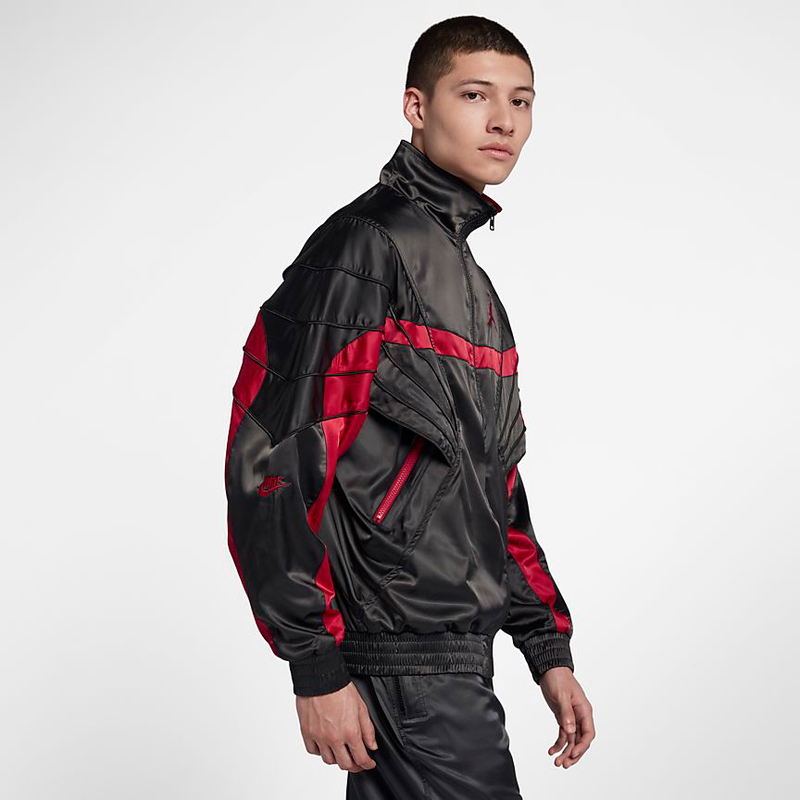 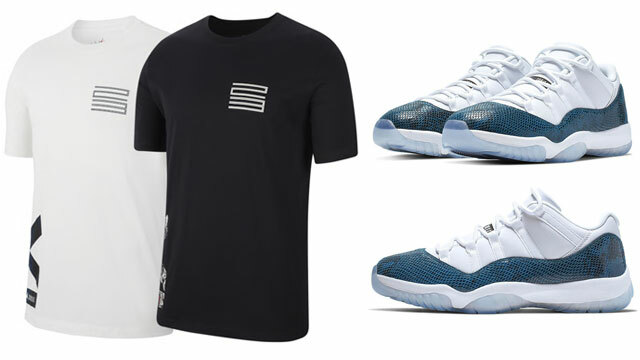 All about the kicks with colors and graphics to hook, included in the mix of tees below are short and long sleeve styles to pair up with the black, red and silver AJ 5 Satin sneakers. 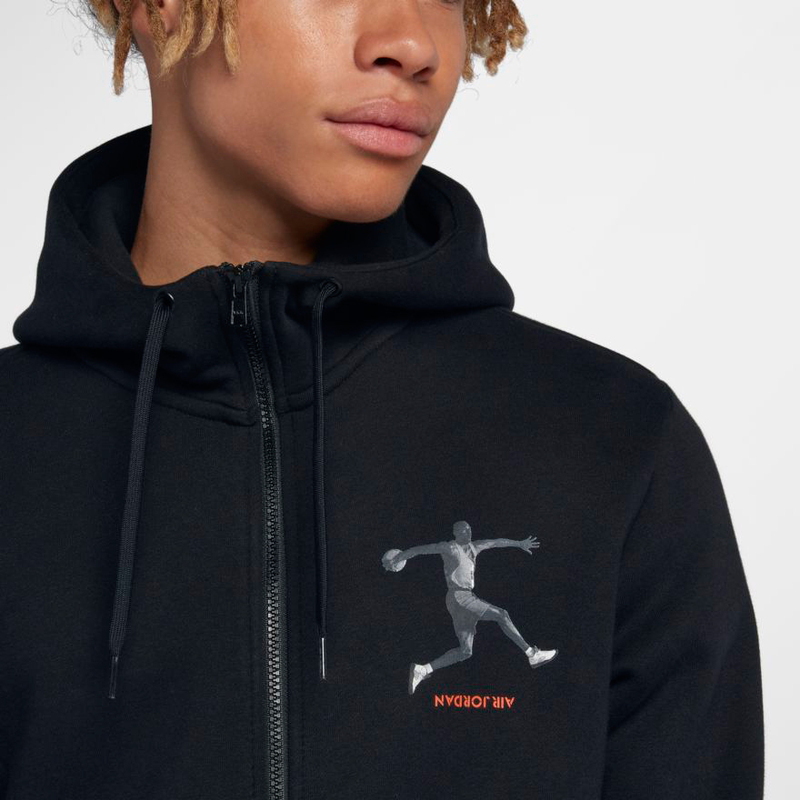 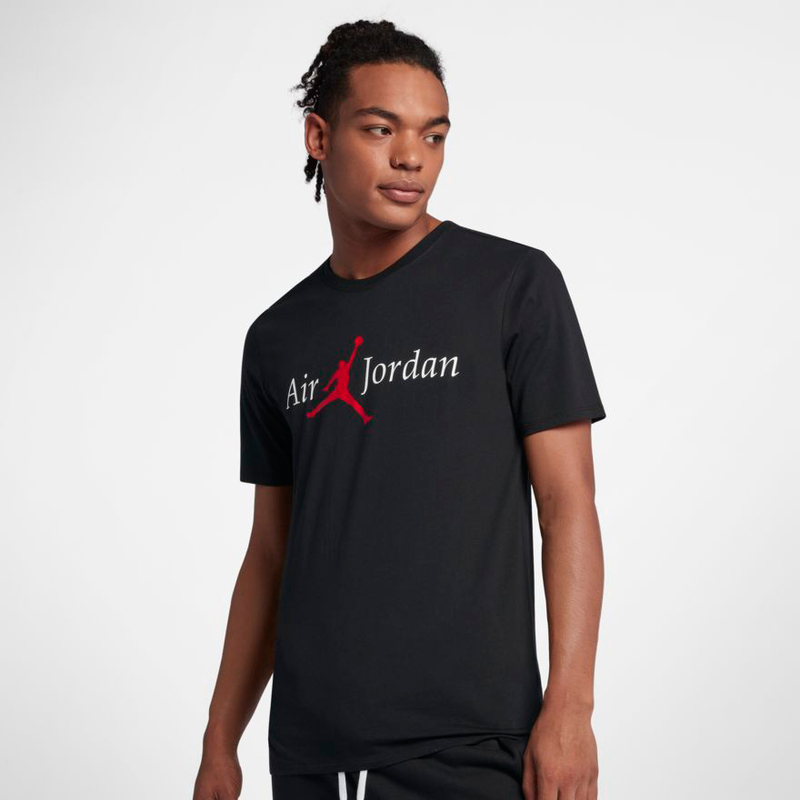 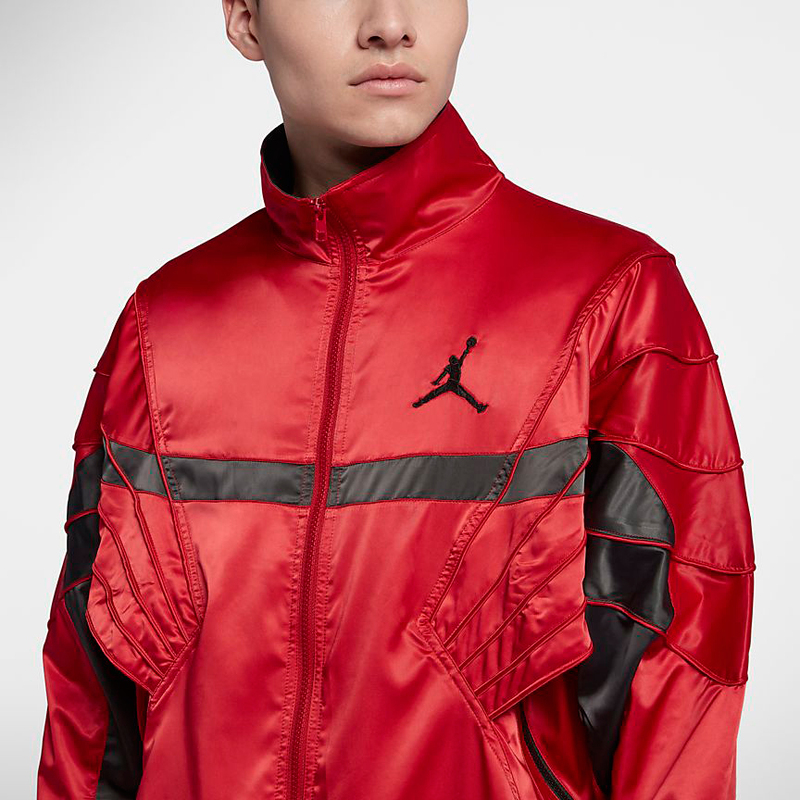 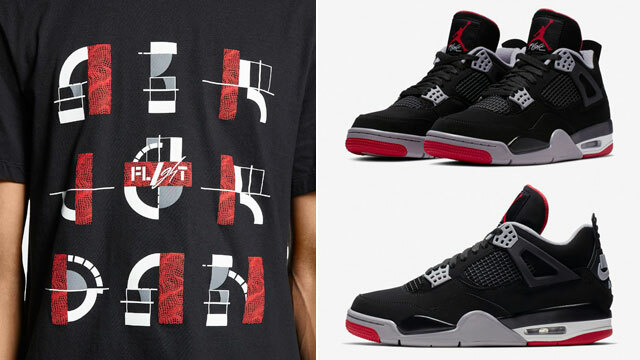 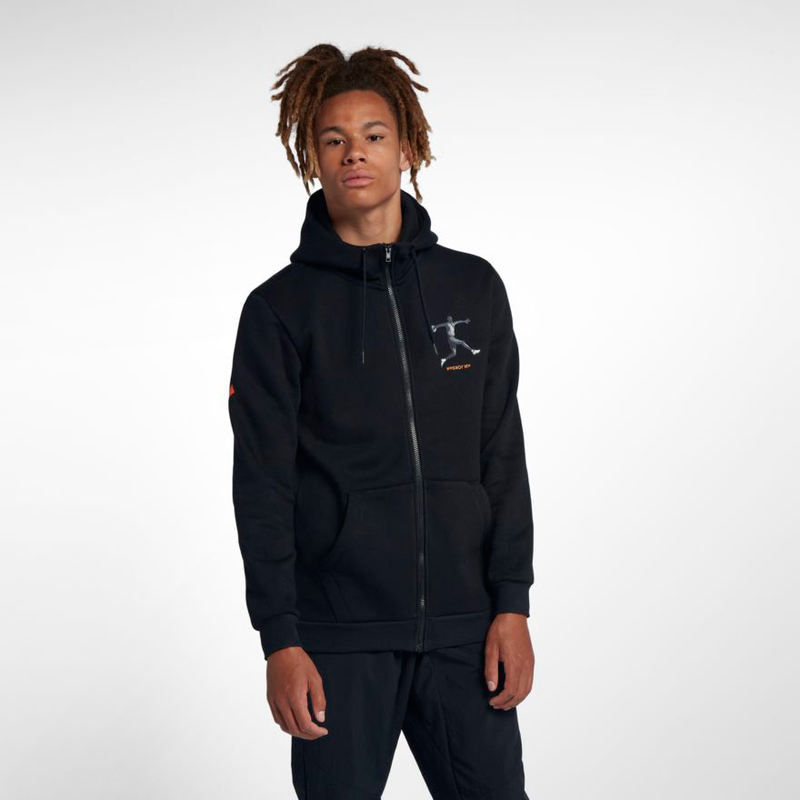 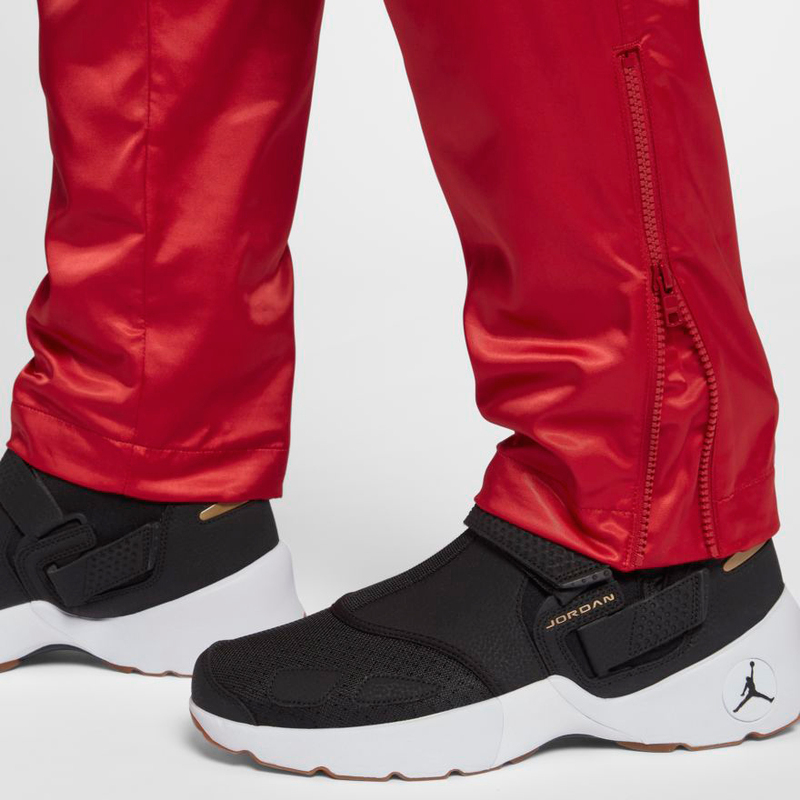 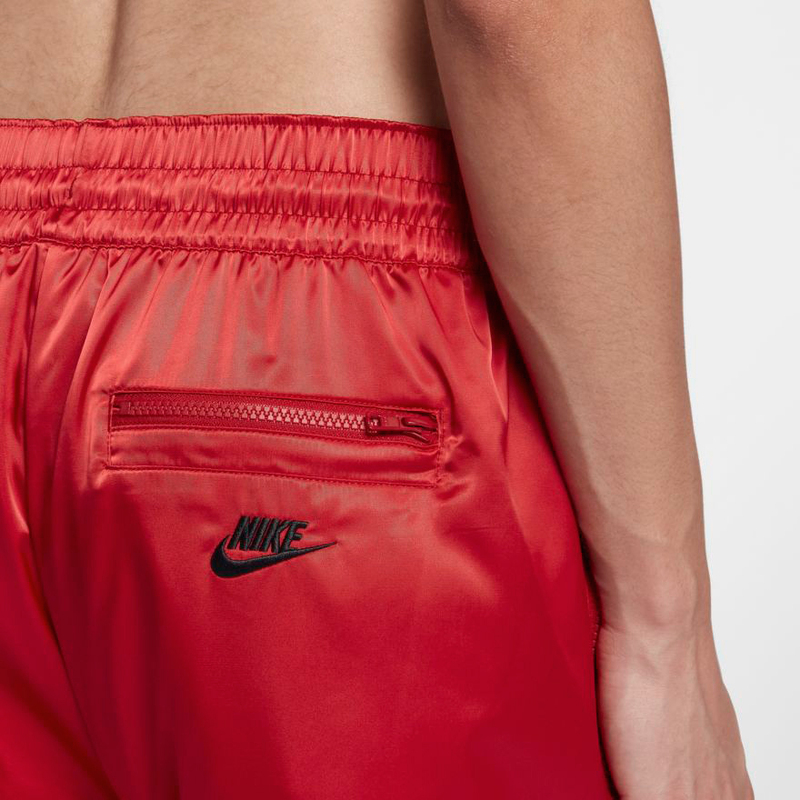 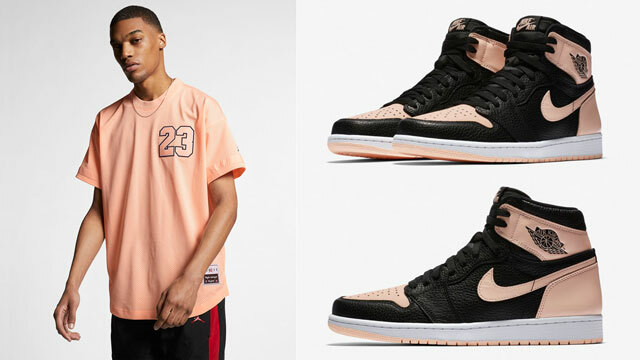 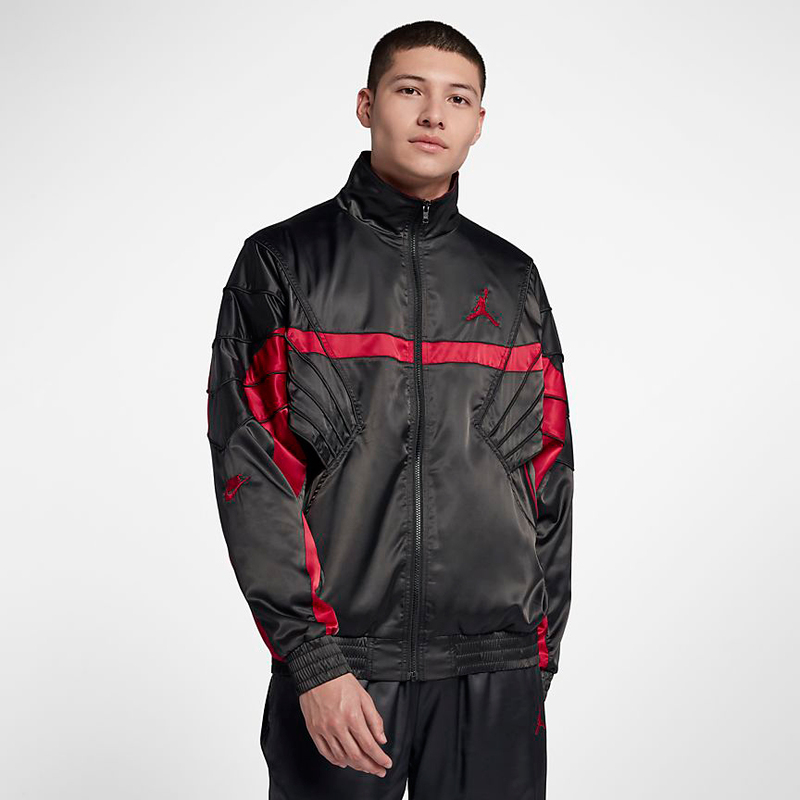 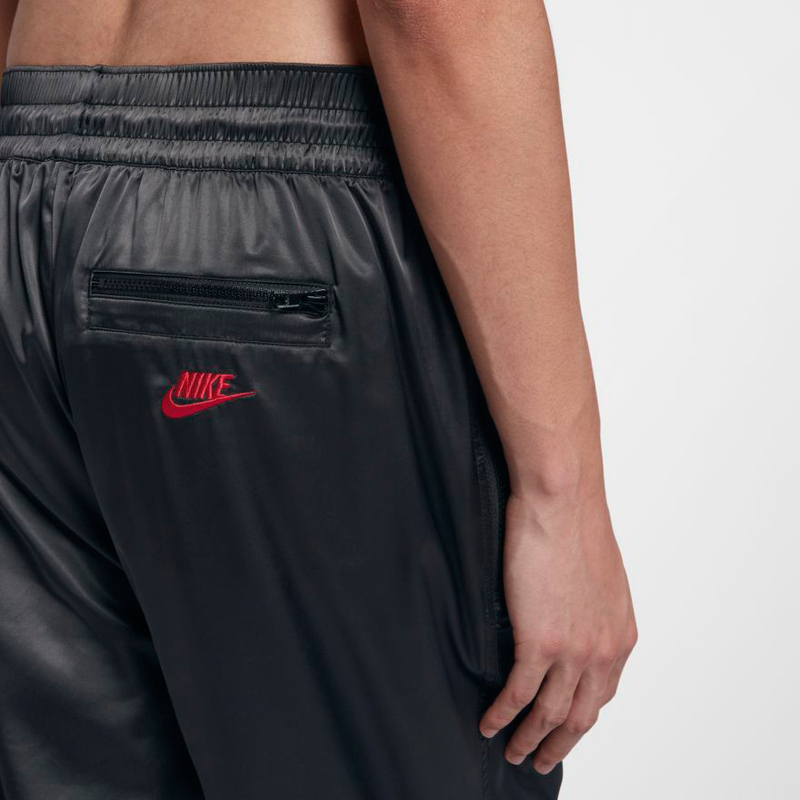 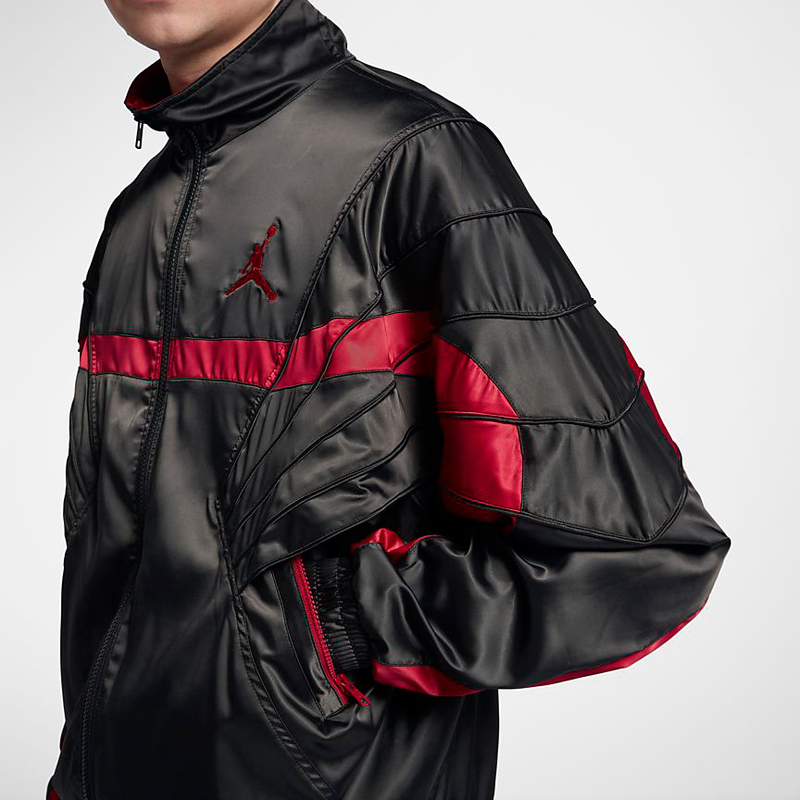 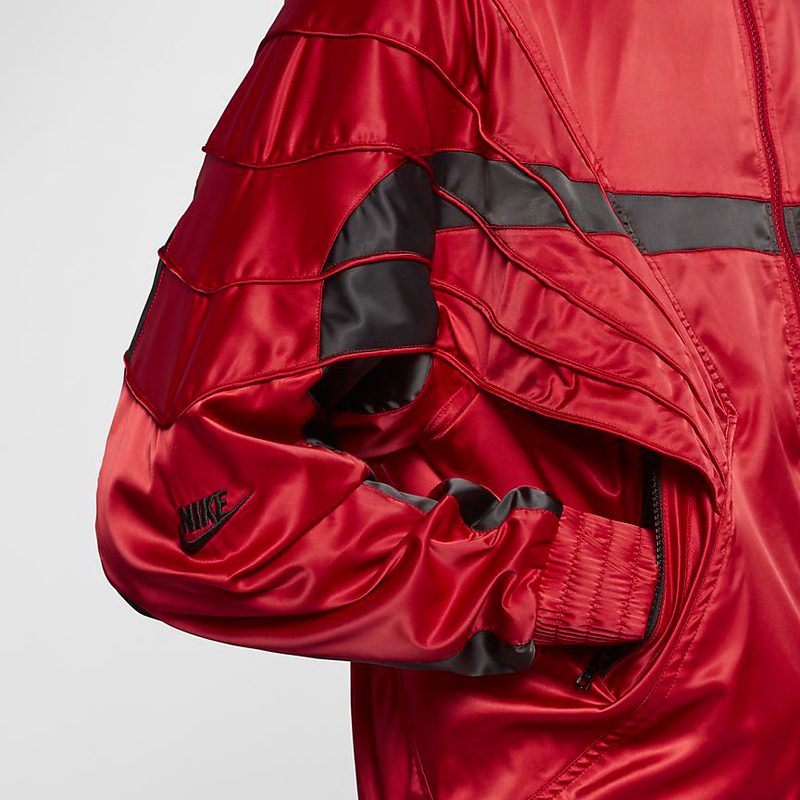 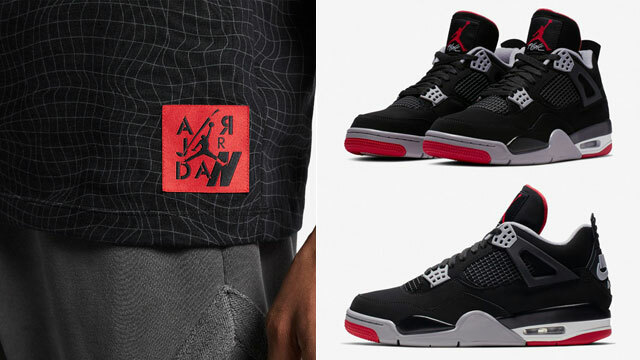 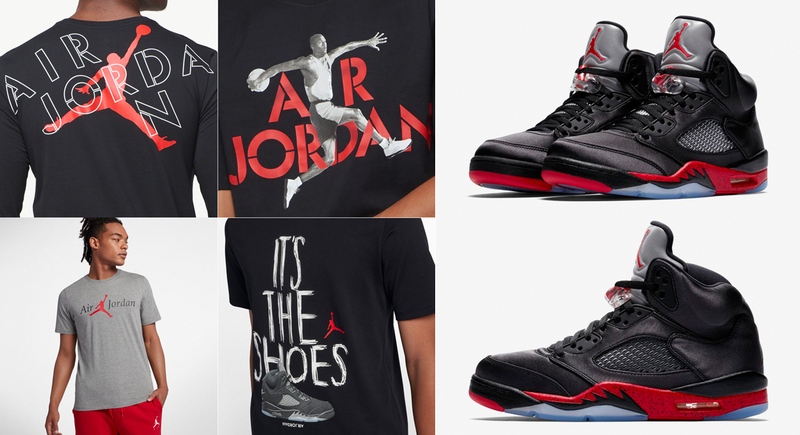 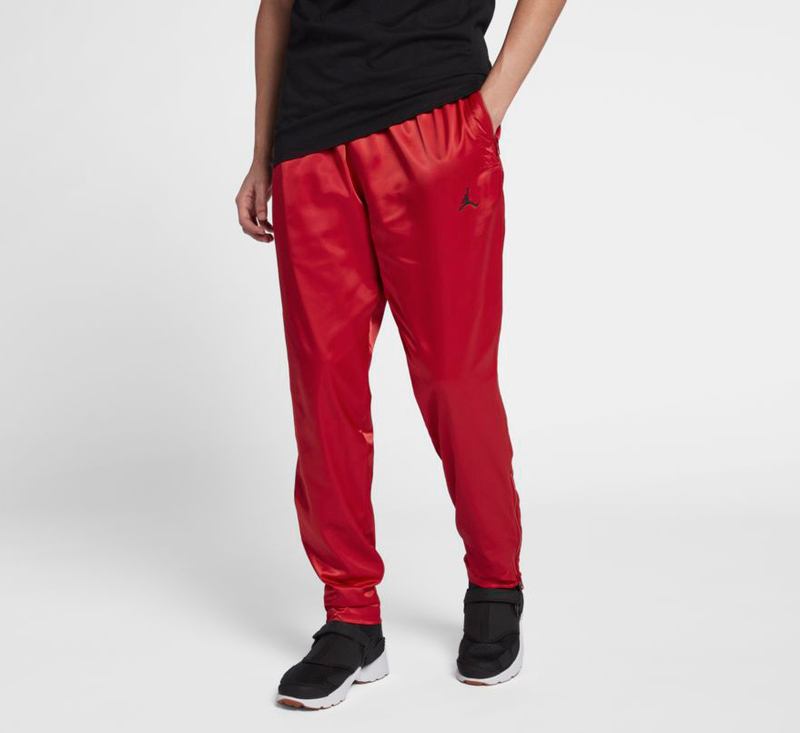 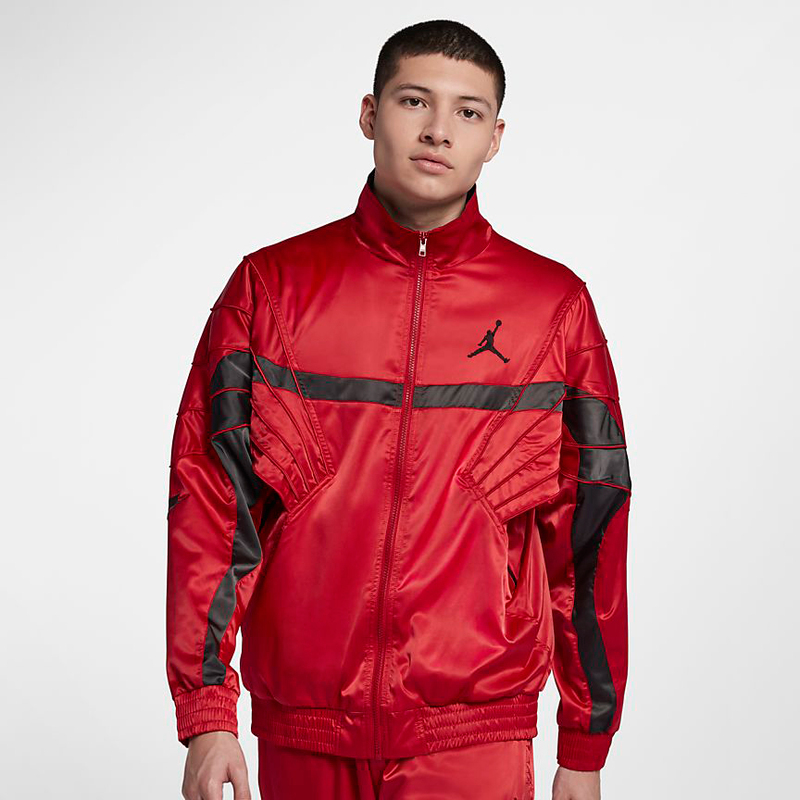 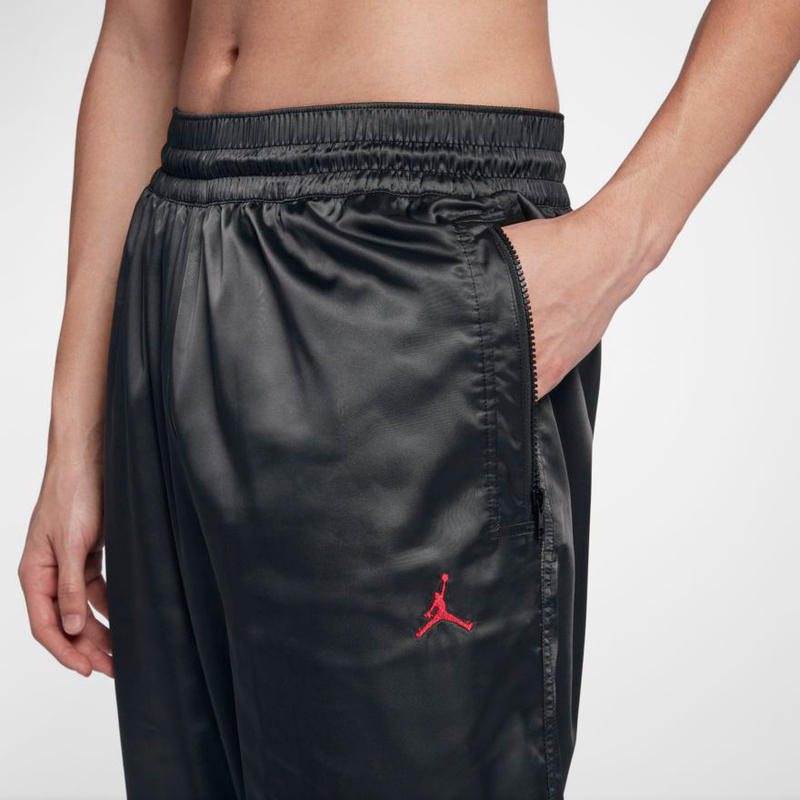 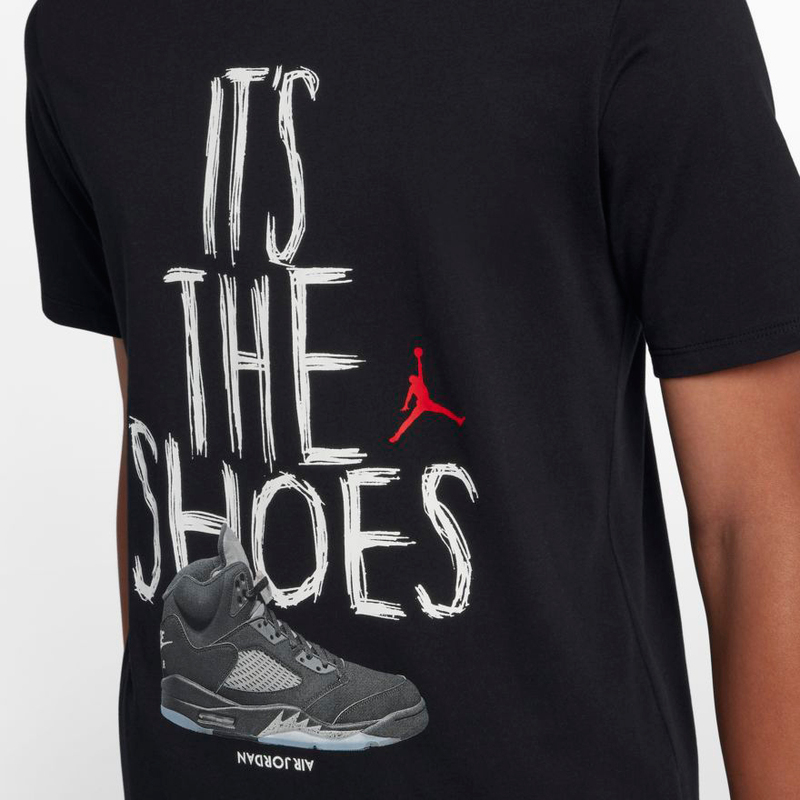 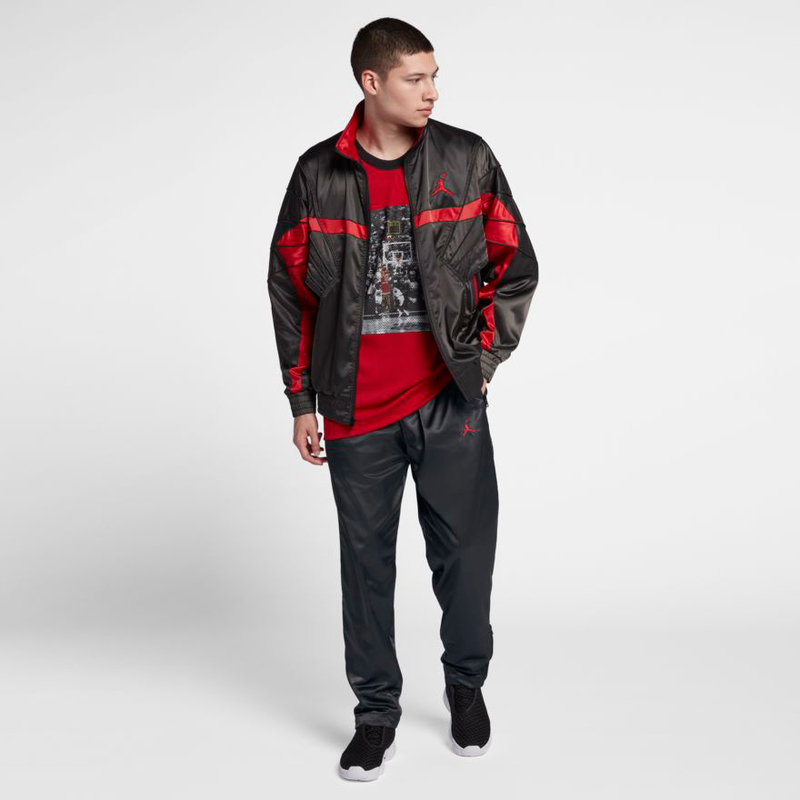 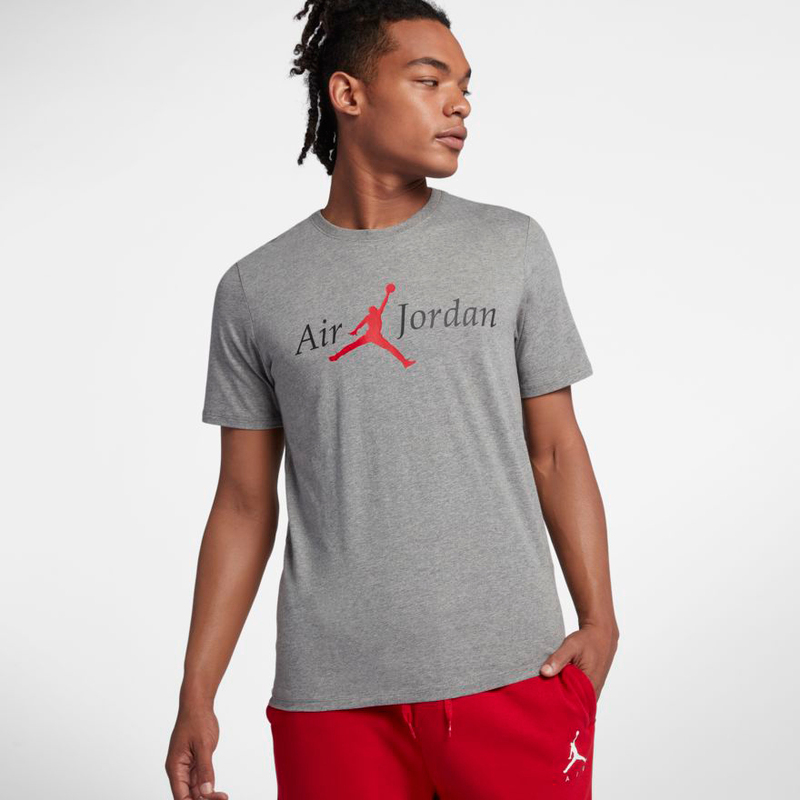 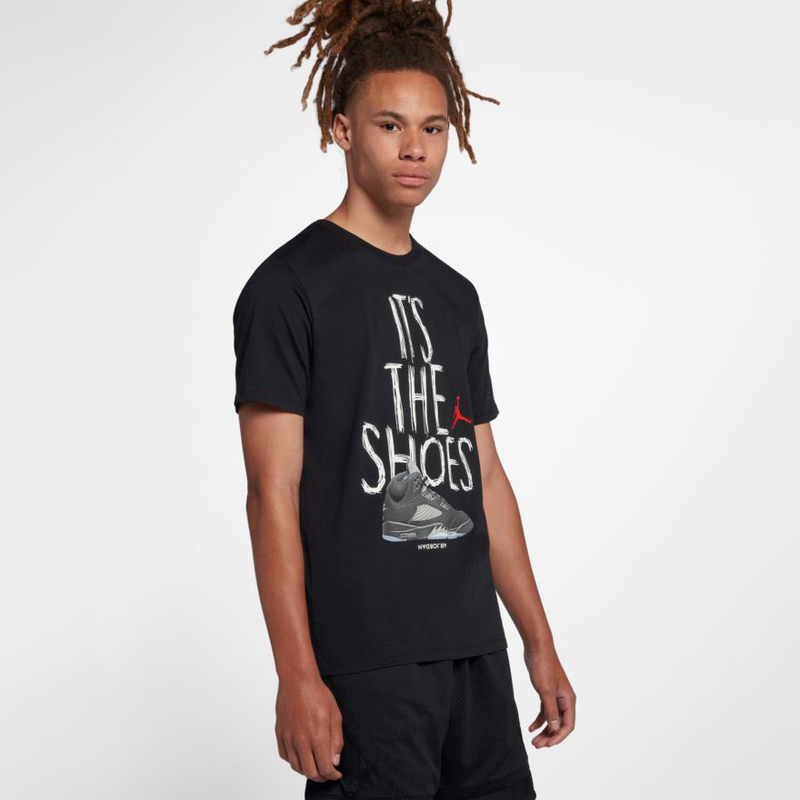 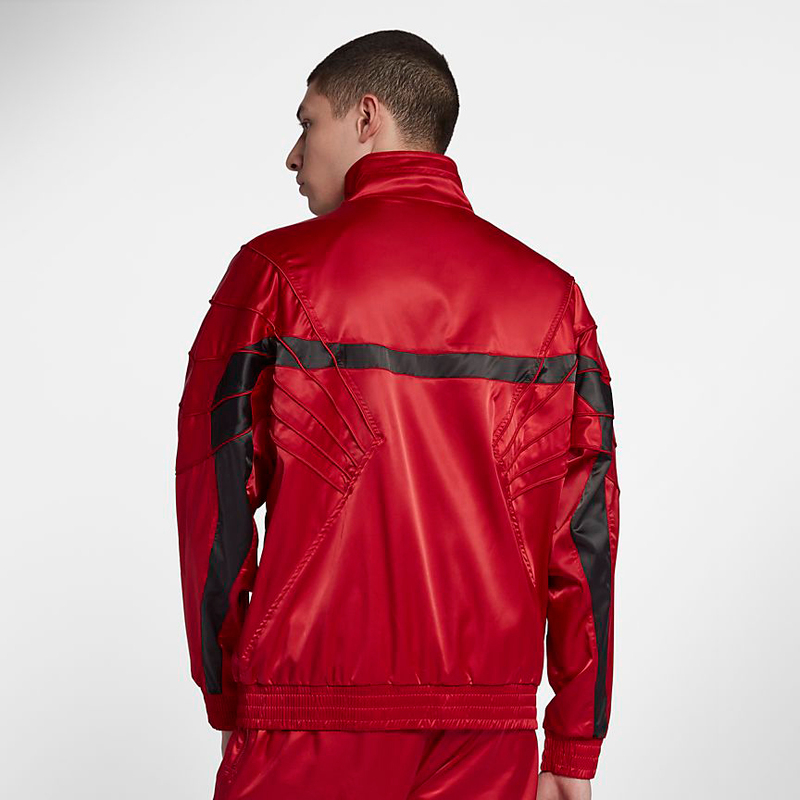 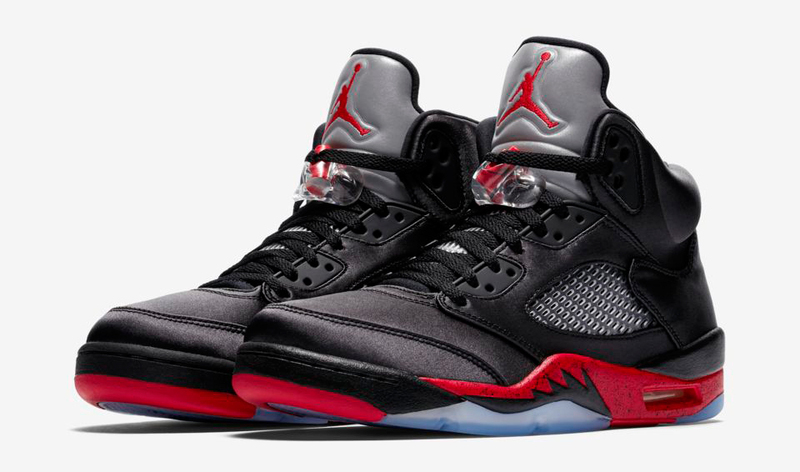 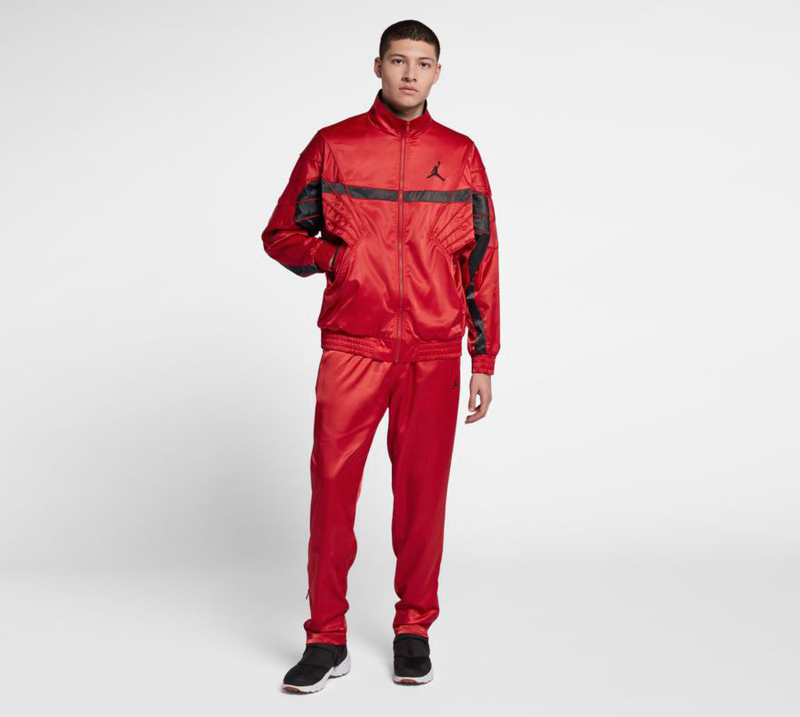 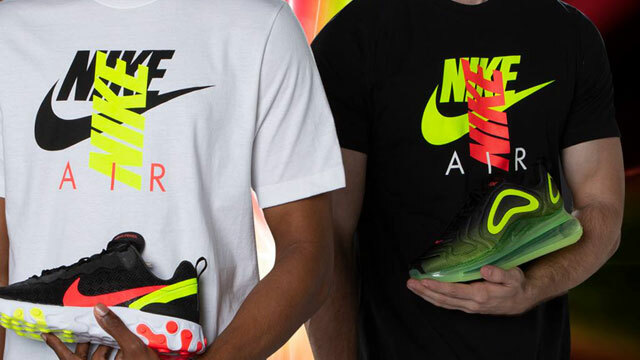 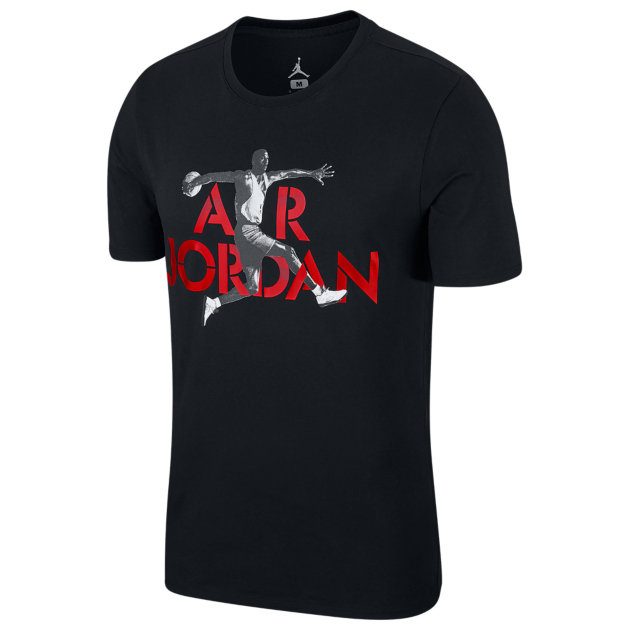 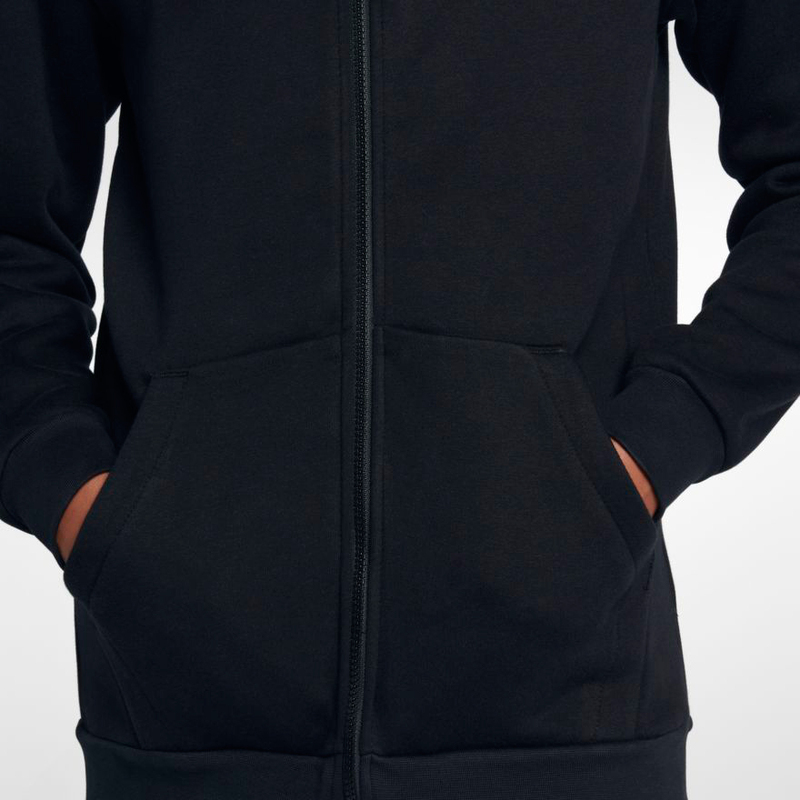 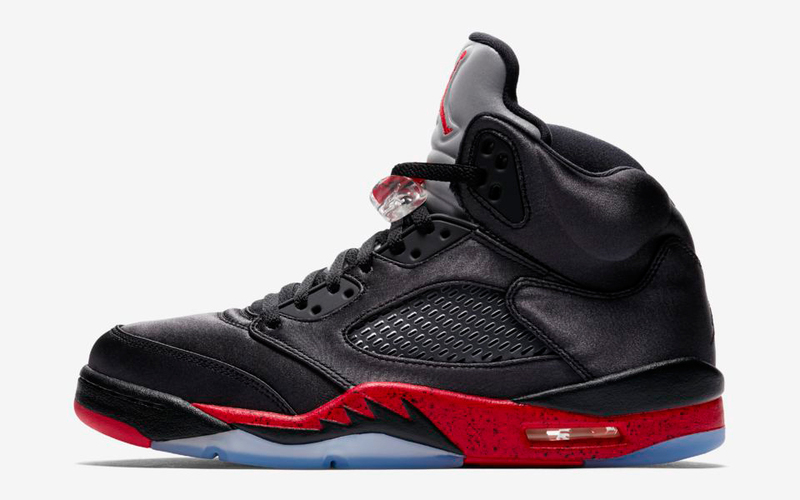 You can shop the Jordan 5 shirts, as well as some other gear to match the shoes below.